It was long time coming, but season has finally arrived. 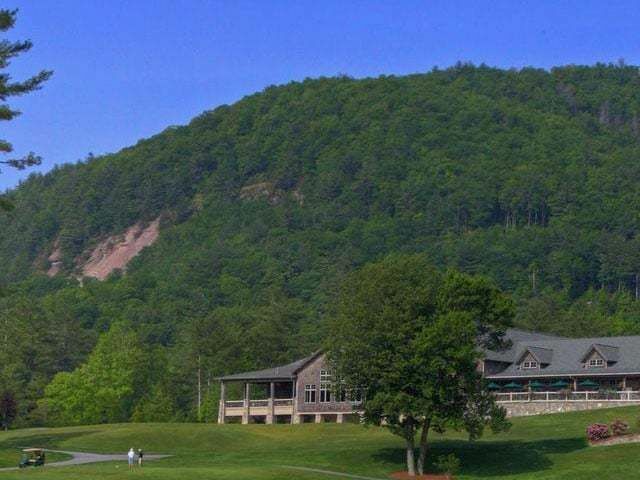 The July 4th weekend was crazy in Highlands and Cashiers – it seemed as if there were more visitors here than ever before. The Town of Highlands put on spectacular fireworks show lighting up the night sky while the local radio station played continuous patriotic music. Everyone cheered when the finale ended a busy day of activities. We have all been on the go showing property and have had some offers from buyers and a few that went to contract. It is still very difficult to get buyers off the fence – they are understandably nervous that the US economy will dip again. As the mercury rises, most of us on the Highlands Plateau would prefer to hear the word “dip” only in relation to swimming pools, lakes or streams. Unfortunately, the doom-sayers have hijacked this word and incorporated it into their latest dark scenario: a double-dip recession. There’s no question that chatter about a double-dip has intensified. A search of Google News turned up nearly 6,000 stories about a double-dip recession in the first week of July. That compares with 120 such stories for all of July 2009. There is still plenty of evidence however, that the double-dippers don’t have all the cards. In the past week, jobless claims dropped, retailers said June wasn’t as bad as feared and the Dow Jones Industrial Average managed to rebound decisively back above 10000. In a double-dip recession, the economy falls back into negative territory not long after emerging from recession. Growth in gross domestic product turned positive in the third quarter last year and has remained so ever since. Later this month, second-quarter growth estimates should show that the string of positive quarters is continuing. The Federal Reserve has some moves they can take to support the economy if threatened by a renewed downturn. “We still have tools. Obviously we have more room on the tightening side than we do on the easing side,” said Federal Reserve Board Governor Elizabeth Duke on Monday in an interview on Fox Business Channel. “But we still have balance sheet tools and we could still bring interest rates down just a bit,” Duke said. At the moment, it doesn’t look like a double-dip recession is likely, Duke said. “It is a moderate recovery even though some of the recent data has come in pretty soft,” she said. Economists said the Fed could lower the interest rate paid on excess reserves to zero from 0.25%. Overall, we’re more likely to see modestly slower growth than we’ve recently experienced. But the only double-dips in sight involve ice-cream cones, nachos or a return to the water. “We still have tools. Obviously we have more room on the tightening side than we do on the easing side,” said Federal Reserve Board Governor Elizabeth Duke on Monday in an interview on Fox Business Channel. “But we still have balance sheet tools and we could still bring interest rates down just a bit,” Duke said. At the moment, it doesn’t look like a double-dip recession is likely, Duke said. “It is a moderate recovery even though some of the recent data has come in pretty soft,” she said. Economists said the Fed could lower the interest rate paid on excess reserves to zero from 0.25%. Overall, we’re more likely to see modestly slower growth than we’ve recently experienced. But the only double-dips in sight involve ice-cream cones, nachos or a return to the water. Foreclosures and short sales are still a minor factor here. There are 29 properties in foreclosure in the Highlands market – 14 homes, 9 condominiums and 6 home sites. 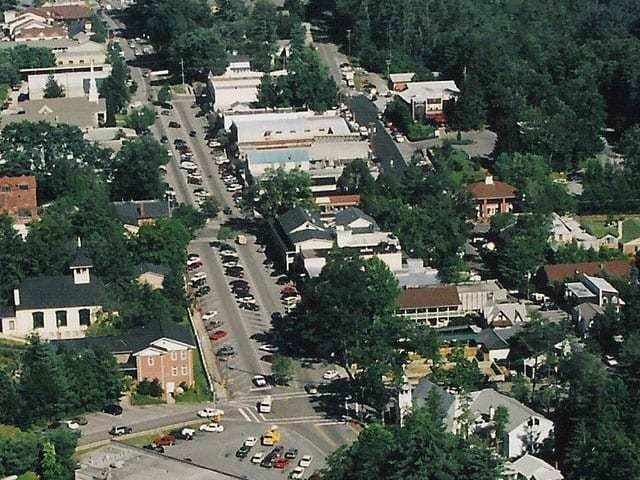 Eight of the 9 condominiums are the Town Place units by the ballfield in town. In the Cashiers/Glenville/Sapphire market there are 79 properties in foreclosure/short sale including 34 homes, 9 condominiums and 36 homesites. There have been 28 sales so far in Highlands this year – this compares to 37 in the same first six months of 2009. In the Cashiers/Glenville/Sapphire market there have been 41 sales so far compared to 27 in 2009. There have been 12 land sales in Highlands so far this year with an average sales price of $189,587. There have been 44 sales in Cashiers/Glenville/Sapphire with an average sales price of $119,855. There are currently 259 home sites on the market in Highlands and 986on the market in Cashiers/Glenville/Sapphire. 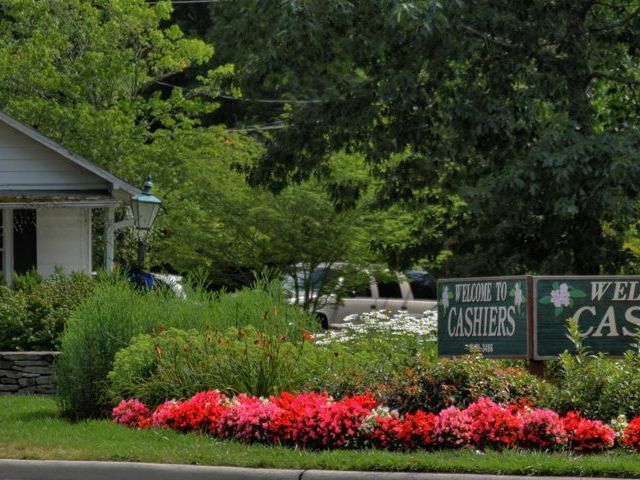 There have only been 2 condo sales in Highlands so far this year and 6 in the Cashiers/ Glenville/Sapphire community. 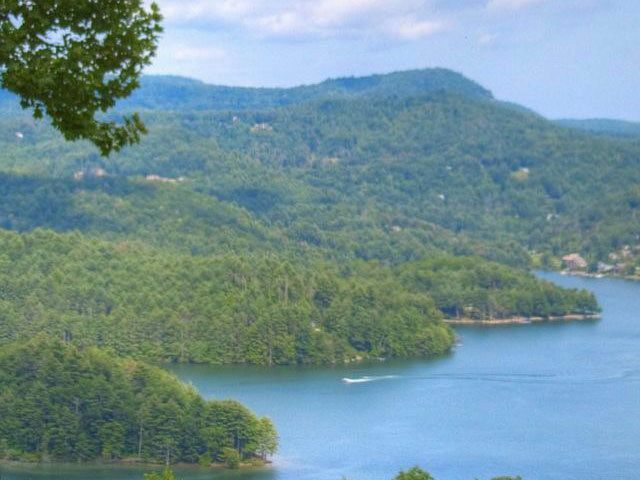 There are currently 83 active condo listings in Highlands and 112 in Cashiers/Glenville/Sapphire. The inventory of available properties has increased again. There are currently 497 homes on the market in Highlands and 719 in the market in the Cashiers/Glenville/Sapphire area.